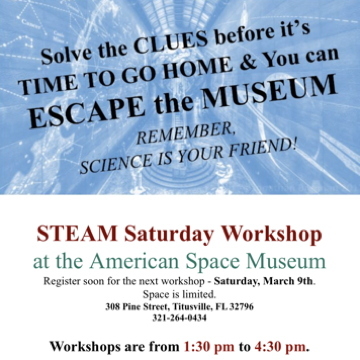 Open Monday - Saturday 10 a.m. to 5 p.m.
Click here for flyer with information. SALT -- The SALT program is an exciting, proprietary program that is currently under development. SALT stands for Strategic thinking, Administration, Leadership and Teamwork.�Too many young people today lack skill and understanding in these areas. Schools, businesses and organizations are looking for young people who understand how to lead, how to work as a team, how to plan and execute, and how to problem solve. Get more information here. The ASTRO KIDS book series, funded in part by the PNC BANK FOUNDATION will soon be unveiled by the Museum. Each book in the series will be tied to a specific STEAM and/or SALT theme. Get more information here. Have you heard about ASpEx? 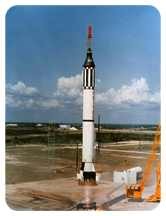 ASpEx -- American Space Education Experience: ASPEX is the American Space Education Experience. It is our International program that hosts students from China, Japan, Great Britain, Spain & more. Get more information here. It's what's been happening across the Lagoon. And, these are our neighbors who made it happen! Have you ever wanted to be up close and personal to the behind the scenes action of an actual launch? See what it's like in the U.S Space Walk of Fame's Pad 36A Launch control Room. We have the actual working consoles used to send satellites into orbit! Audio tapes of the actual launches help you experience the liftoff of giant rockets. 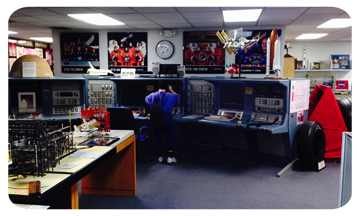 Space suites, flight manuals, flown-in-space gear, ground support equipment, to-scale rocket models a Kennedy Space Center Shuttle Launch pad and crawler model with lots of personal memorabilia donated by former space workers fills out this one of a kind space exhibit venue. Veterans of the space program serve as knowledgeable guides providing a first-hand history of the U.S. space program. 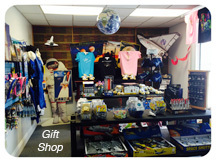 The museum also has a gift shop providing visitors with a wide variety of space souvenirs. Books, t-shirts, caps, pens and games are among the items for sale. Admission is $10.00, open Monday through Saturday from 10AM to 5PM and special events, closed major holidays. The Museum is located at 308 Pine Street in Downtown Titusville, Between the Pritchard House and St. Gabriel's Church. 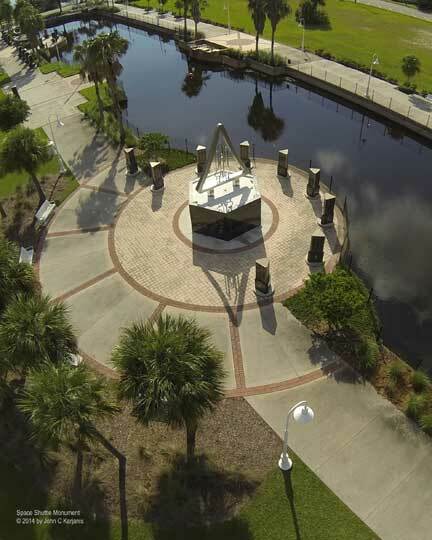 Our Space Walk of Fame Park features monuments to the Mercury, Gemini, Apollo and Shuttle missions. 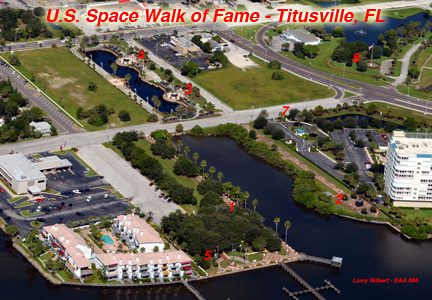 It is an ideal location to see KSC space launches. Have your name or the name of a loved one engraved. Shuttle Monument engravings available for $100 each. Click for an enlargement with details.